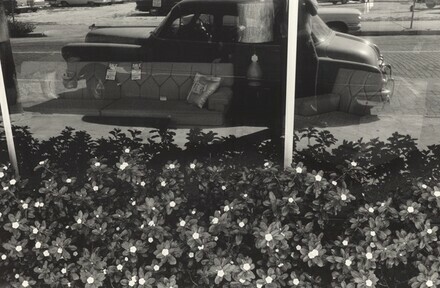 Friedlander. Exh. cat. The Museum of Modern Art. New York, 2005: pl. 71.